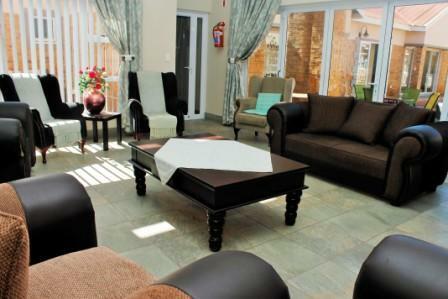 ELANDSHAVEN RETIREMENT VILLAGE is situated in Klerksdorp on a 5 acre site of the old Roman Catholic Convent. The original hall and some of the original buildings are still in use. The dormitary has recently been replaced with new bedsitter units offering modern features and trimmings. 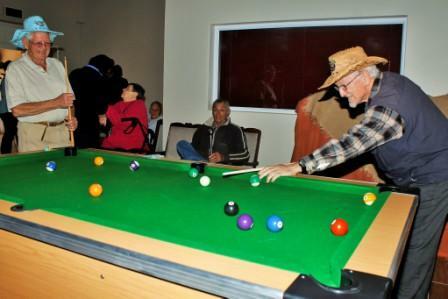 We offer accommodation on both a rental and full board & lodging basis. A fully equipped and staffed kitchen provide nutritious home-style meals. Rental includes cleaning and gardening services as well as one main meal per week. The new bedsitter rentals include three meals per day.